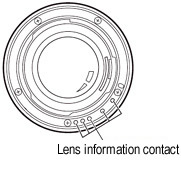 You can check the compatibility of your PENTAX lens and digital camera using the information below. 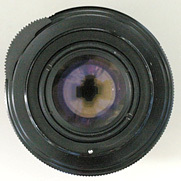 □ The lens does not have an aperture ring. 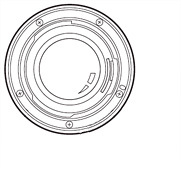 Although it does not have an "A" indicator, it is already set to the "A" position. 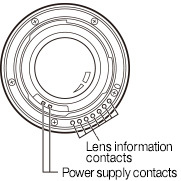 ■ When attached to the K-70/K-1/K-3 II/K-S2/K-S1/K-3/K-500/K-50/K-5Ⅱ/K-5Ⅱs/K-30/K-01/K-5/K-r/K-7/k-x/K-m/K20D/K200D/K10D FW Ver.1.30/K100D Super, the autofocus operates using the lens drive. 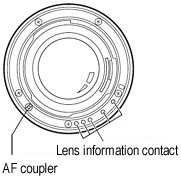 ● Compatible camera is PENTAX K-70. 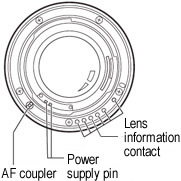 This lens can be used on PENTAX K-1, K-3 II, K-S2 and K-S1 by firmware upgrade. 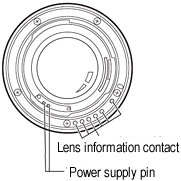 If this lens is mounted on a camera without proper firmware upgrade, its diaphragm control mechanism becomes inactive, making it impossible to obtain correct exposure. 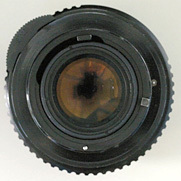 Installed Electromagnetic diaphragm, and eliminated diaphragm lever from KAF3 mount.